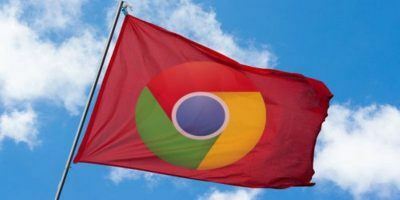 As one of the most popular Internet browsers available today, Google’s Chrome browser has a lot to offer. 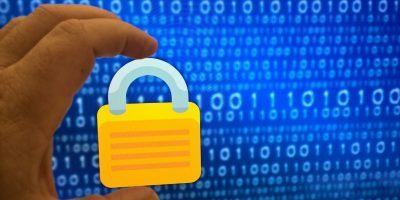 The extensions you can add to it can be a really big part of what makes it so useful and great. 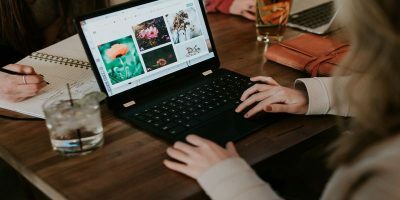 There are Chrome extensions that go all the way from making Gmail more user friendly, to helping you become a better writer. 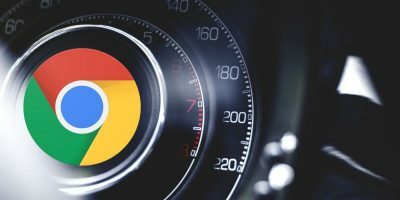 There are also Chrome browser extensions that can help you get right to where you’re going online a whole lot faster through the new tab button. 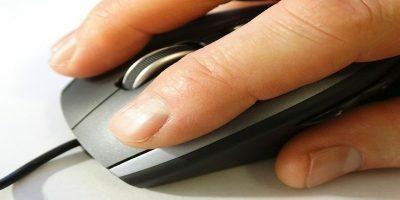 These extensions give you a whole lot better experience whenever you go to open a new tab in a browser window. 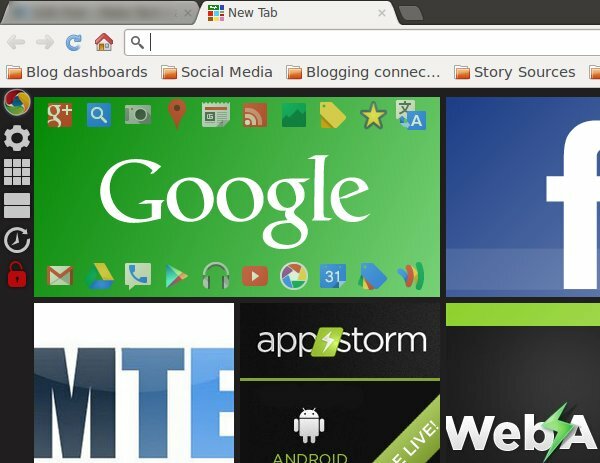 Check out these 4 new tab page Chrome extensions and see if one works for you. The Start! new tab page has the perfect name for the extension to start off our list! 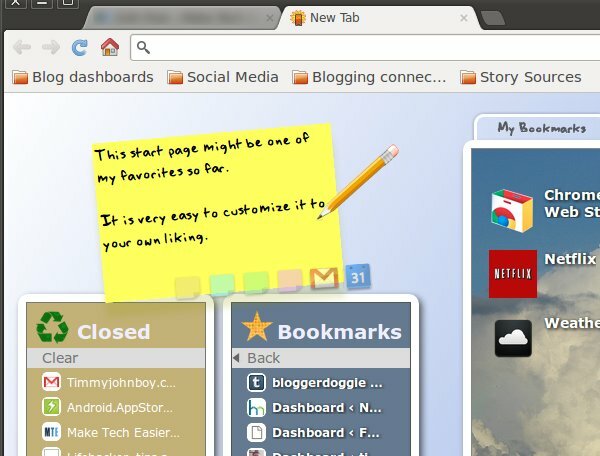 This new tab page replacement does one thing really well: it puts your bookmarks on the page so you can easily and quickly access them when you open a new tab. You can also set up Flickr for a more personalized backdrop. You can also do stuff like place RSS feeds and customize the page’s layout. As far as graphics, or how cool it looks, Awesome New Tab Page is a really good choice. It’s made up of custom placed tiles that really does end up appealing to the eyes. 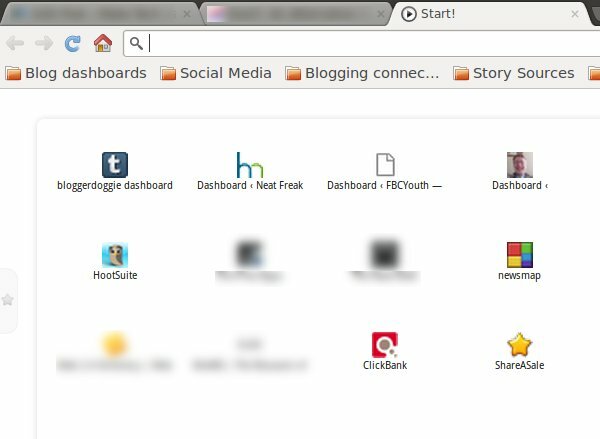 You can add links, widgets and apps to the new tab page setup which makes for a real customized situation. For an added touch, use the note widget to leave messages as reminders to yourself. The Incredible StartPage really does live up to its name, in my opinion. I has three main boxes: recently closed tabs, bookmarks, and the main or large box. The larger box has three tabs: my bookmarks, my apps, and most visited sites. 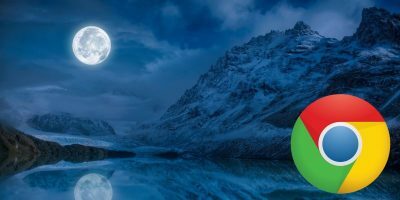 You can really make this one your own by changing the background color, choosing your own wallpaper for the large box, and several other design elements. Then there is the handy sticky note where you can type your own messages, much like the note app. Another customizable option is SPeed Dial 2. The default setup has several of your favorite links right up front with a screenshot of each site. Then there is a pull out tab to the right that offers lists of applications, bookmarks, and recently closed tabs. Seriously though, there are so many settings you can tweak to get things customized to your liking. Check them out and see what you can pull together for yourself. 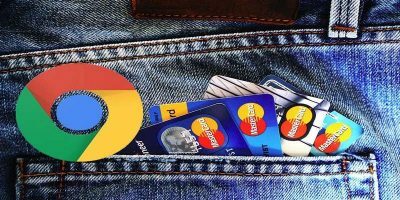 This is a list of four out of many other options out there for new tab extensions for the Google Chrome browser. Check out the Chrome Web Store for more. These are some of the coolest though. 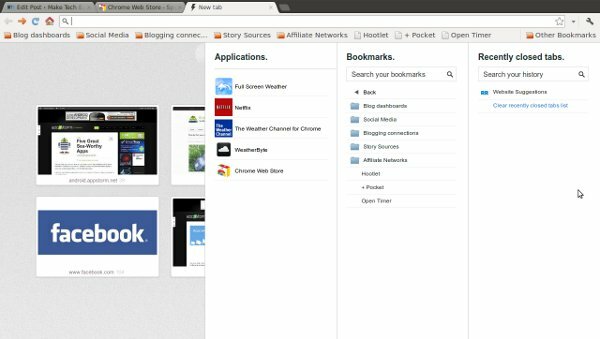 Do you have a Chrome extension giving you a cool start page every time you open a new tab? Tell us about it in the comments below! I like the incredible start page. Is there a way to have folders in ‘other bookmarks’ show up?